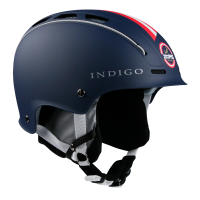 INDIGO is premium handcrafted in Germany since 1988. 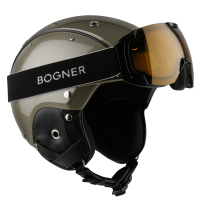 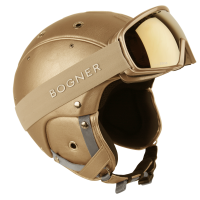 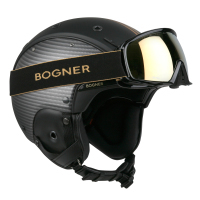 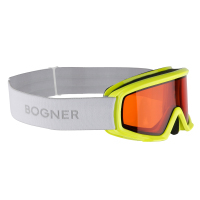 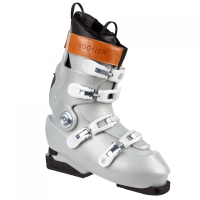 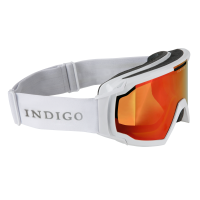 INDIGO not only manufactures skis, helmets, goggles, glasses and ski equipment (ski poles, bags, hats, and accessory) for the brand itself, but also has licence to manufacture BOGNER Hardgoods such as helmets, goggles, glasses and ski equipment (ski poles, bags, hats, and accessory) and to manufacture O'NEILL Snow Hardwear such as helmets & goggles as well. 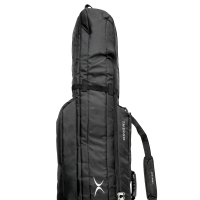 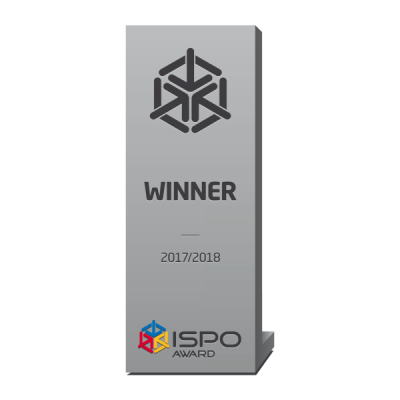 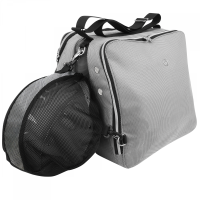 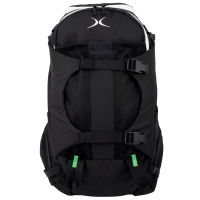 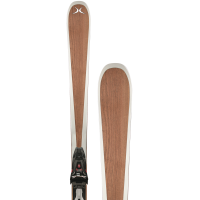 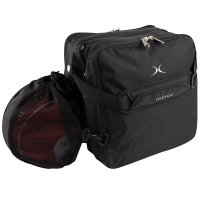 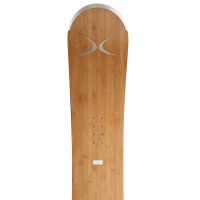 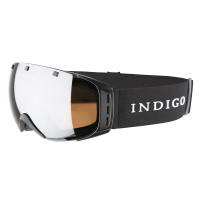 INDIGO represents handcrafted High-Tech Sports-Equipment made in Germany. 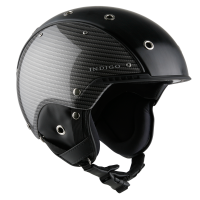 INDIGO represents pure technical Design made in Germany. 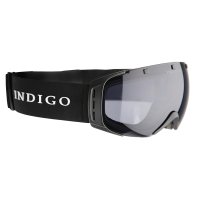 INDIGO represents individuality made in Germany. 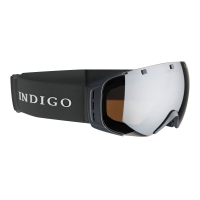 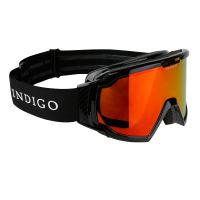 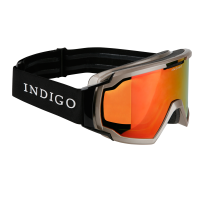 For the first time INDIGO combines the best features of a visor and snow goggles to a completely new category in the field of eyewear. 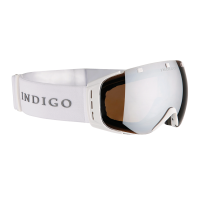 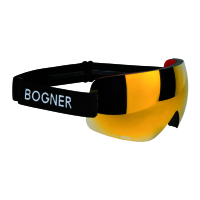 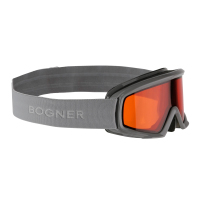 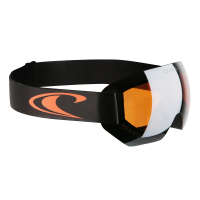 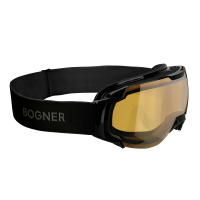 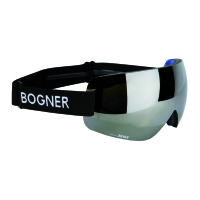 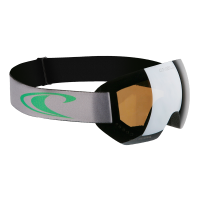 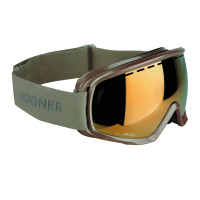 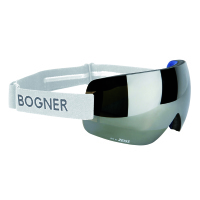 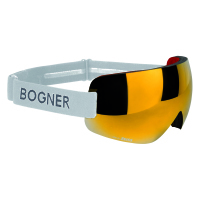 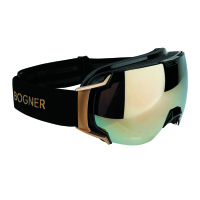 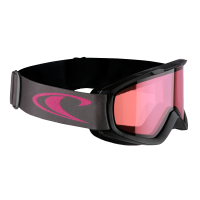 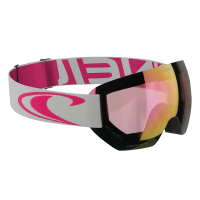 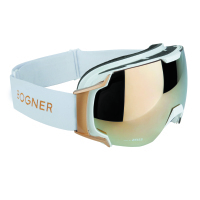 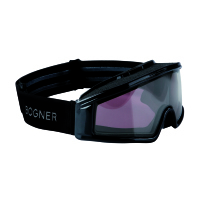 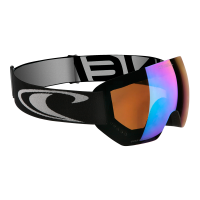 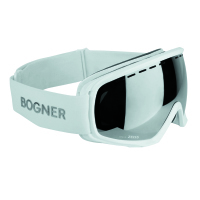 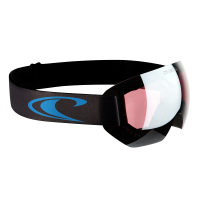 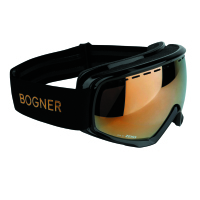 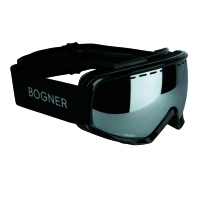 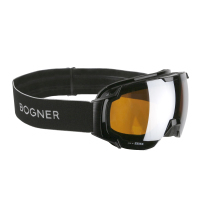 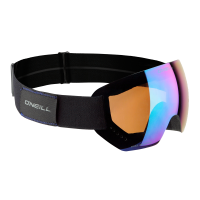 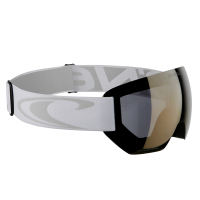 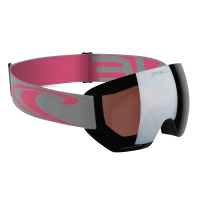 The revolutionary INDIGO VOGGLE is the symbiosis of a custom-fit, removable and perfectly sealing goggles and a unique 230° field of view. 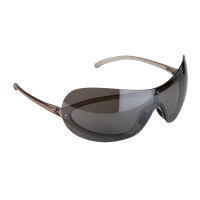 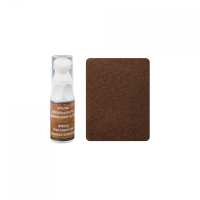 The VOGGLE is suitable for prescription glasses and conveys an incredible feeling for sense of space. 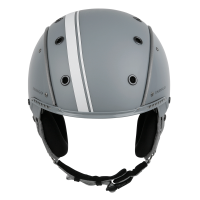 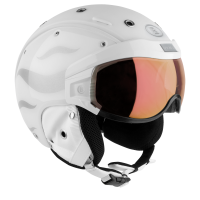 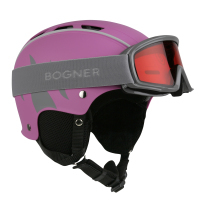 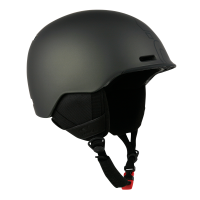 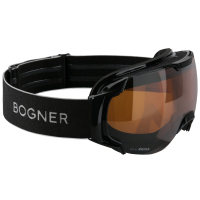 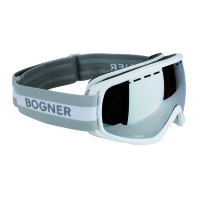 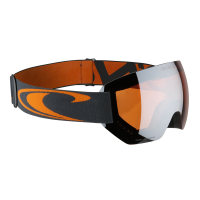 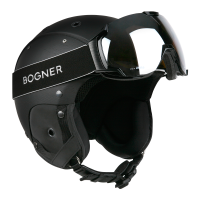 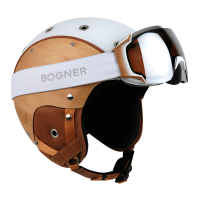 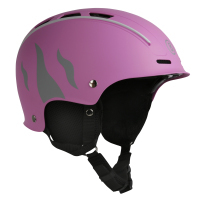 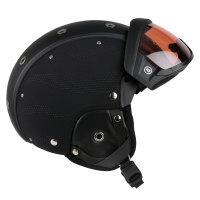 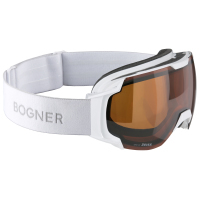 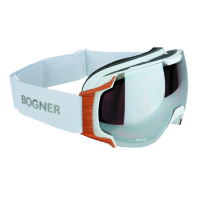 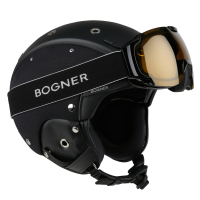 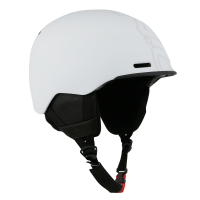 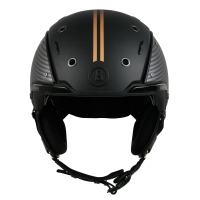 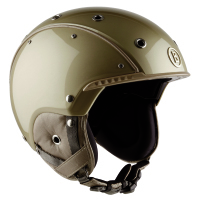 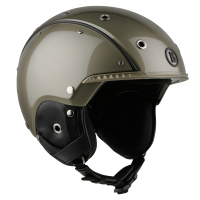 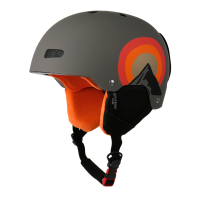 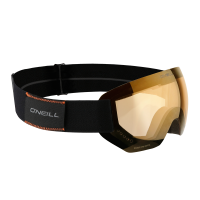 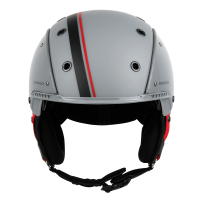 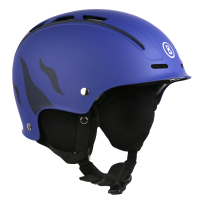 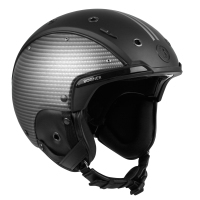 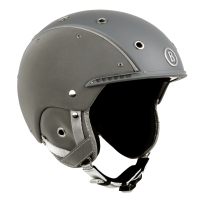 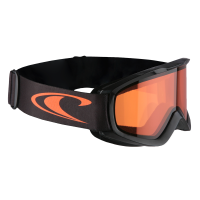 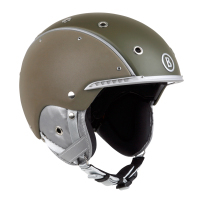 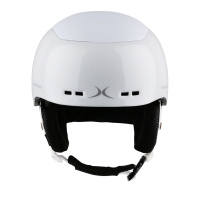 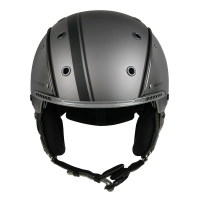 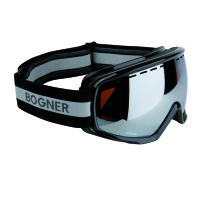 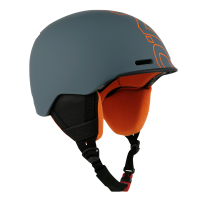 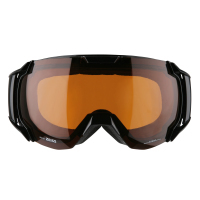 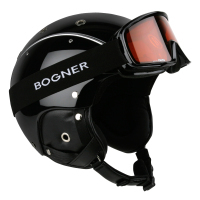 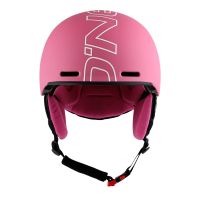 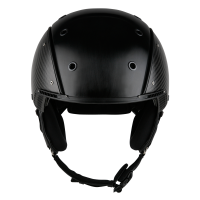 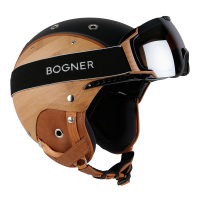 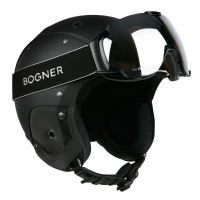 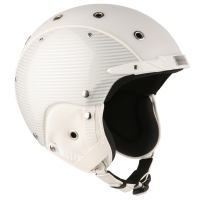 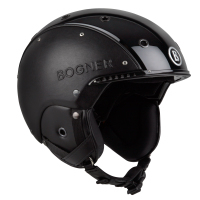 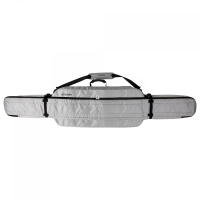 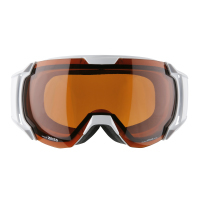 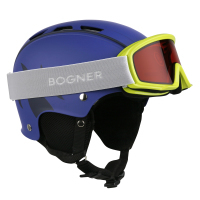 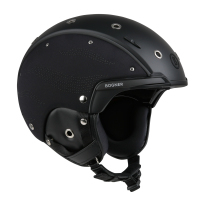 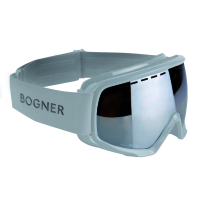 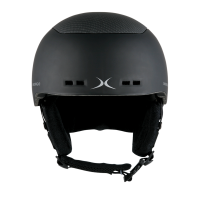 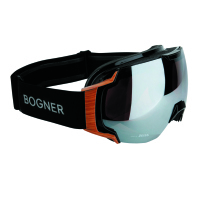 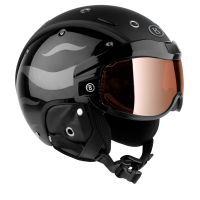 With an automatic fit for all standard snow sport helmets, the VOGGLE replaces the classic goggles and visor solutions. 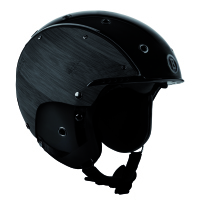 Unprecedented Quality, unique technique and design.